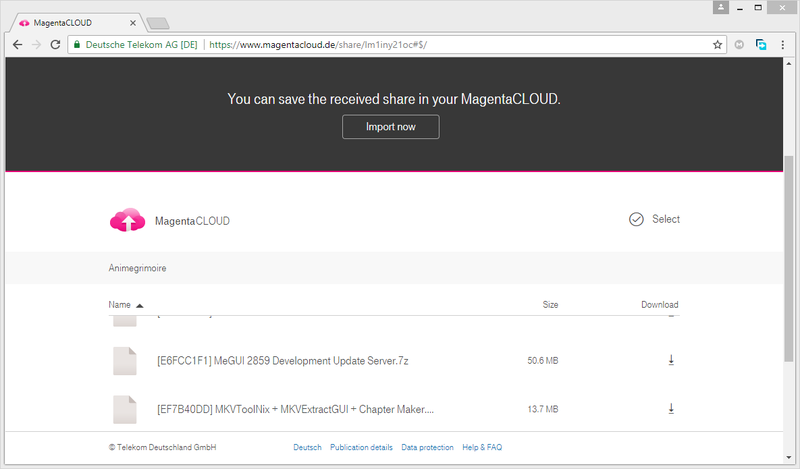 Magenta link from main thread is still active. (03 June 2018, 05:23 AM)Legendary Aurora Wrote: Magenta link from main thread is still active. Sorry, I looked at the wrong link.